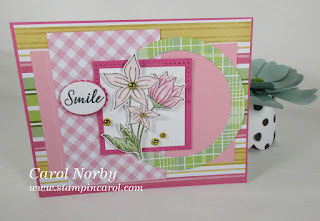 But today I'm sharing a card I made Tuesday using Tuesday Morning Sketches #498. My mind had to work on this which is not unusual. 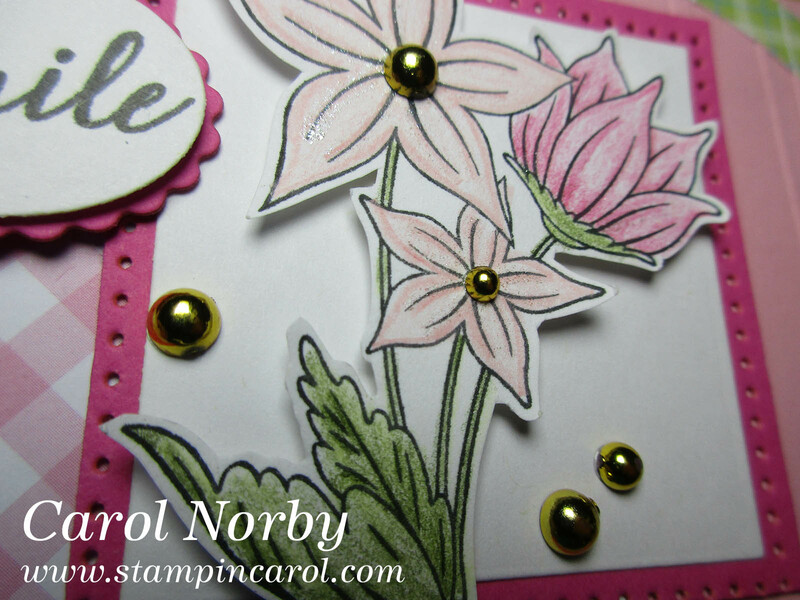 I know what papers and stamps I wanted to use but to get them to work together required a lot of playing. 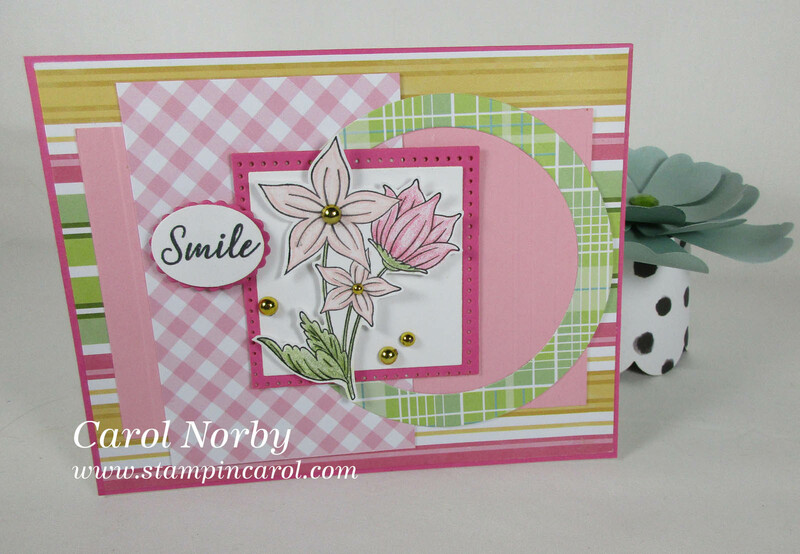 This great stamp comes from a set called Fresh Start. It's one that will be released April 26 with the Easy Breezy Collection release so no, you can't get it yet. But all the papers are available. The cool prints are from the Create & Bloom Prints. I used a large variety of dies but the flower was hand cut using FSJ's fabulous Details Pro Shears. These little scissors are self sharpening and can cut fingers with great ease. Yes, I have done this a few times. 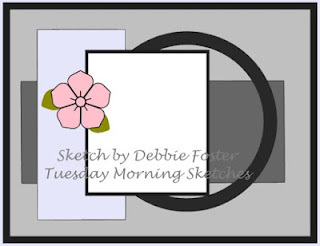 I hope you pop over to Tuesday Morning Sketches and check out the great inspiration cards and whatever cards were made for this challenge. So pretty!! These are great papers and I love the flowers! Well your perseverance paid off making your elements work together because your card is absolutely stunning. Thank you for joining us at Tuesday Morning Sketches. I really love the colors you picked it came out so so pretty!!! Thanks so much for creating with us this week at Tuesday Morning Sketches!